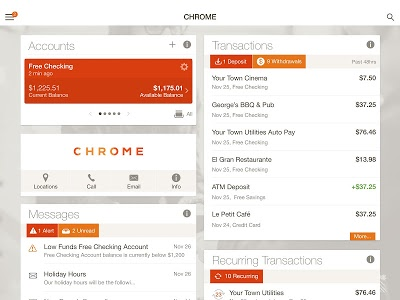 The new CHROME FCU mobile app is simple and secure banking at your fingertips. Easily see your balances, deposit checks, transfer funds, pay bills, send money to friends, find surcharge free ATMs and more! 24/7: Manage your account anywhere, anytime. 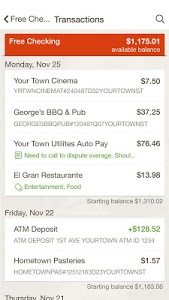 Deposit: Deposit checks quickly with the snap of a photo. Secure: Our new app lets you use a PIN to quickly and securely access your account. Find: Locate surcharge free ATMs, CHROME Stores and CHROME Drive dealerships. 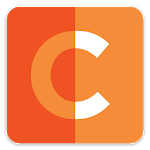 Connect: Contact the CHROME Care team easily from the app. 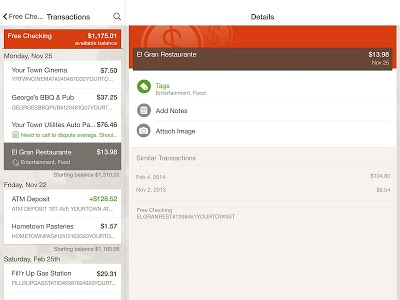 Big Picture: Link other accounts to see all of your financial information in one place for on-the-go organization. 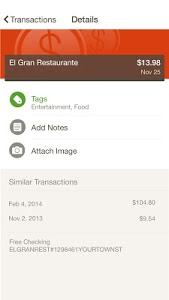 Stay organized: Add tags and find exactly what you’re looking for when searching through your finances. 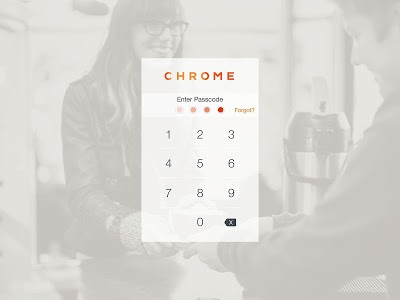 The app utilizes the same bank-level security that protects you when you’re on CHROME Digital Banking. 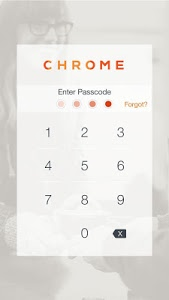 The app also features a unique 4-digit passcode setting that prevents unauthorized access. If your device goes missing CHROME can remotely block device access. 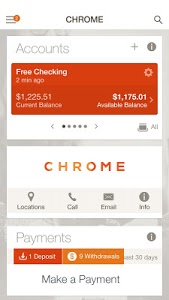 To use the CHROME FCU Mobile App, you must be enrolled as a CHROME FCU Digital Banking user. If you currently use our CHROME 24 Digital Banking, simply download the app, launch it, and login with the same credentials. After you successfully login to the app, your accounts and transactions will begin updating.